Having a pristine clear pool is what everyone expects to have in their beautiful home. However, a pools lifespan usually varies from 5-6 years, and every pool needs maintenance after this period. With our pool of skilled and professional technicians, Millennium Pool is always ready to serve you with the best of its services to meet all your pool cleaning needs. 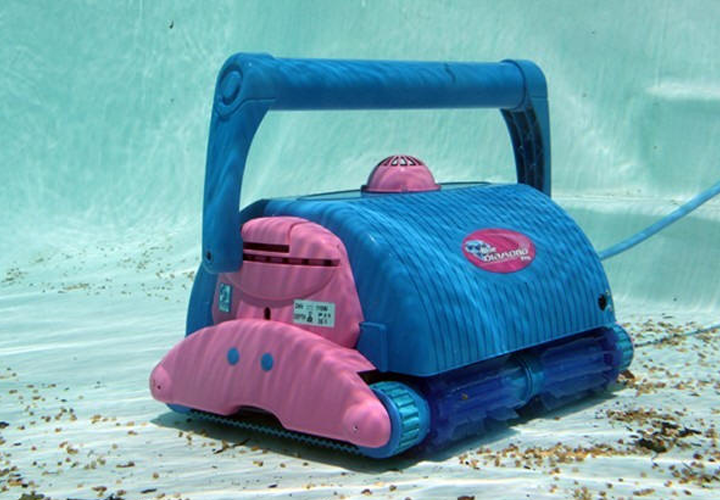 Whether it is a residential pool or a commercial pool, all sorts of services will be provided to maintain a clean and trouble-free pool every time you use it. 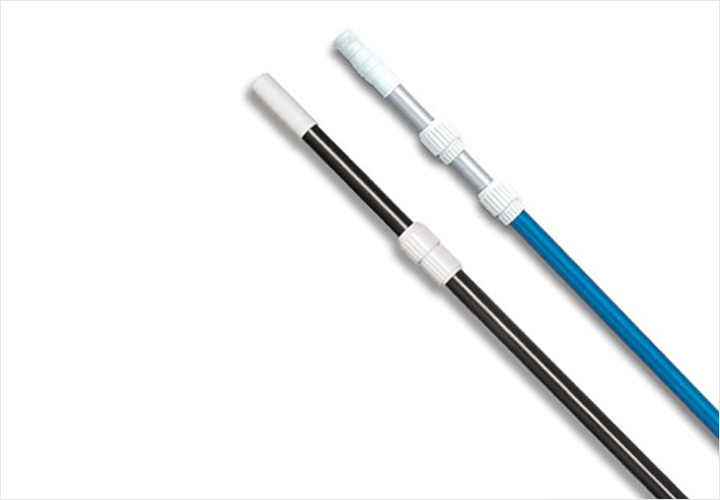 Cleans your pool without any manual help. 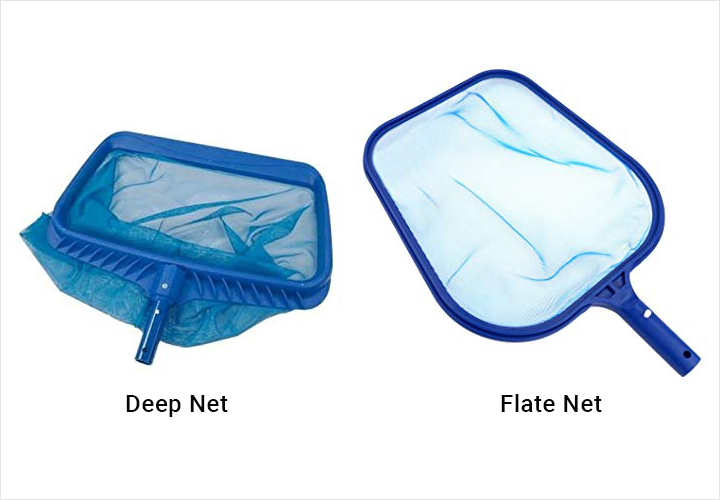 Deep nets & Flat net. Used to take up floating particles. 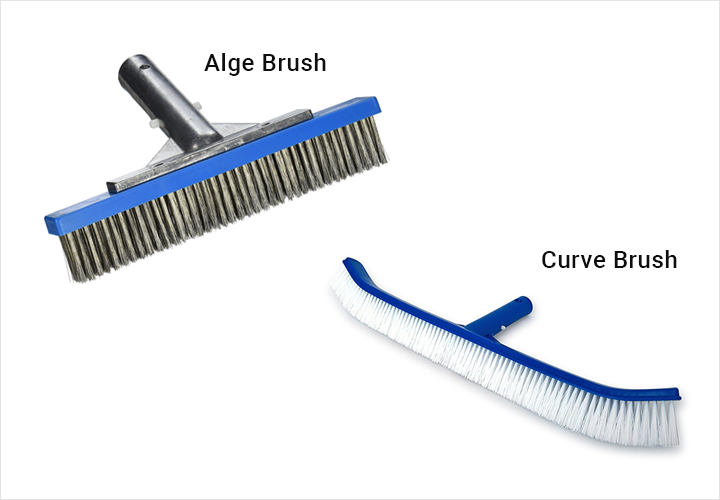 Algae brush and Curve brush. Take away the algae or other formations on top to your pool water. 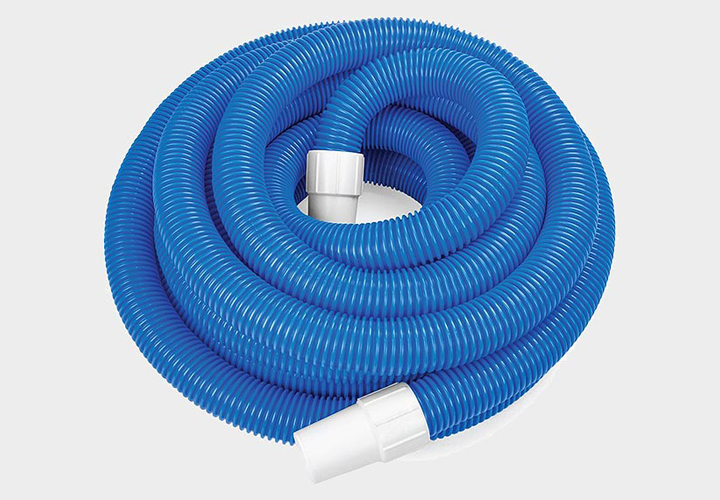 Used for manually cleaning your pool. 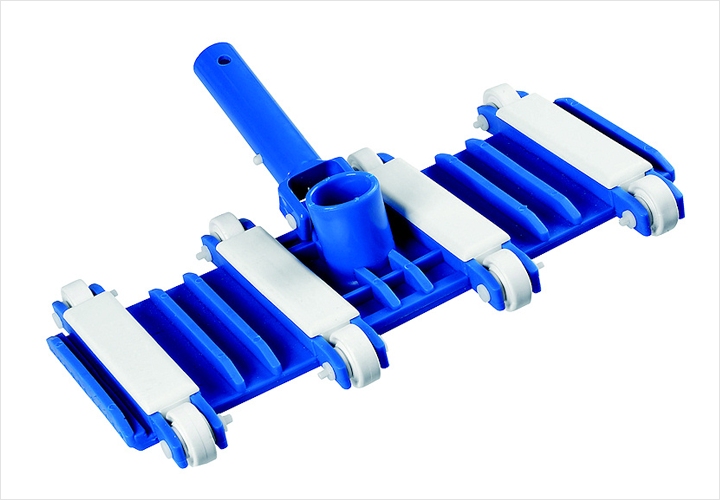 Used for conveyance, discharging the dirt from the pool. 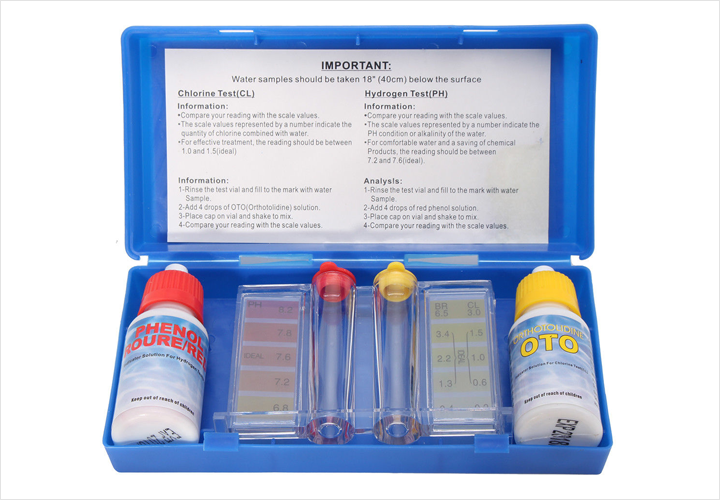 Used for testing the pH and chlorine level of your pool water.